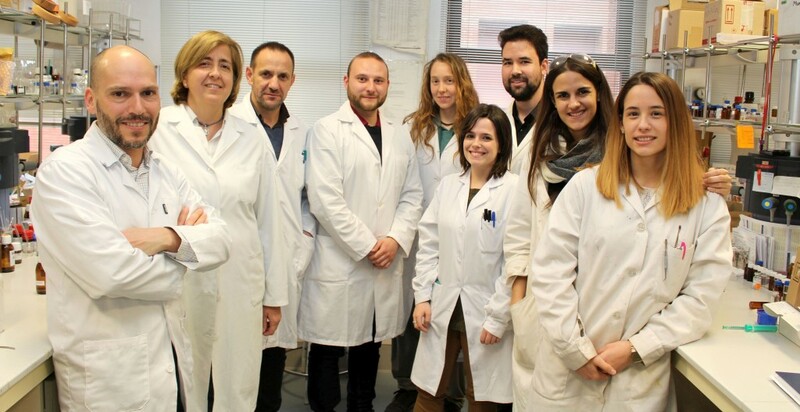 The research group Bioorganica focuses on the study and development of organic compounds with applications in biomedicine. New synthetic methodologies are implemented for the preparation of complex heterocyclic compounds. Supramolecular chemistry concepts as well as molecular recognition are employed in the design of bioactive compounds. In particular we are interested in the design of small molecule anion transporters. These compounds capable of facilitating the transmembrane transport of anions are able to disrupt the cellular homeostasis and intracellular pH levels. We are exploring the applications of such compounds as novel anticancer agents as well as their use in the treatment of conditions related to defective ion transport at the cellular level such as Cystic Fibrosis.